While it is not as prominent as other alpine areas, the mountains of Macedonia in Europe's Balkan region offer spectacular skiing opportunities. Most of the country is covered in steep hills and mountains, with the greatest concentrations in its northwestern and southern regions. 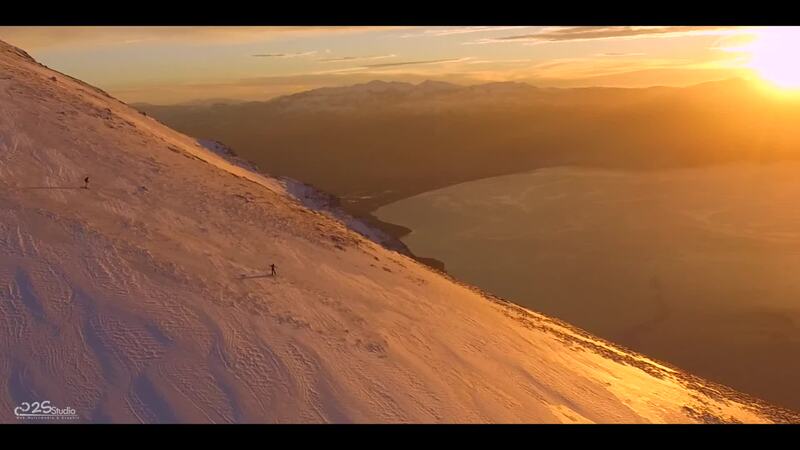 Stojan2s created this epic drone video from a ski trip to the Galicica National Park ski area, situated in the soutwestern corner of the country near Ohrid.